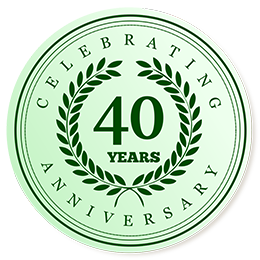 Bayou Tree Company is dedicated to the preservation and care of Louisiana’s trees. However, sometimes trees may need to be trimmed or removed for any number of reasons. 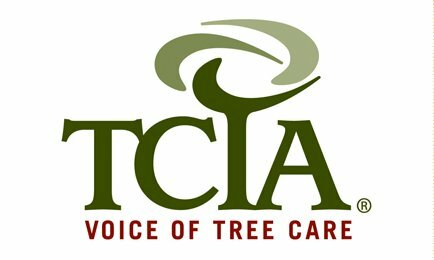 If you have a tree or group of trees that needs to be removed from your home or business, we’re here to help. 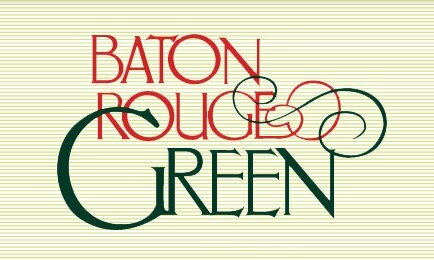 Bayou Tree Service has been part of south Louisiana since 1980 with fully staffed offices and local teams in New Orleans and Baton Rouge to better serve you! If you would like to find out how much it will cost to remove a tree, please request a consultation in New Orleans at (504) 608-0523 or in Baton Rouge (225) 401-0084. Our goal is to ensure that every project receives 100% dedication and personal attention from our friendly, dependable staff, while maintaining consistent communication throughout the project. 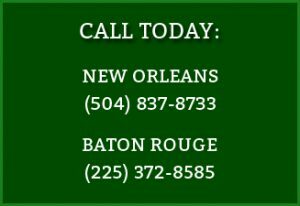 Bayou Tree Service has fully staffed crews in both metro New Orleans and Baton Rouge who have extensive experience with tree removal in each local market. Please contact us today to start the process of removing unwanted trees from your property.